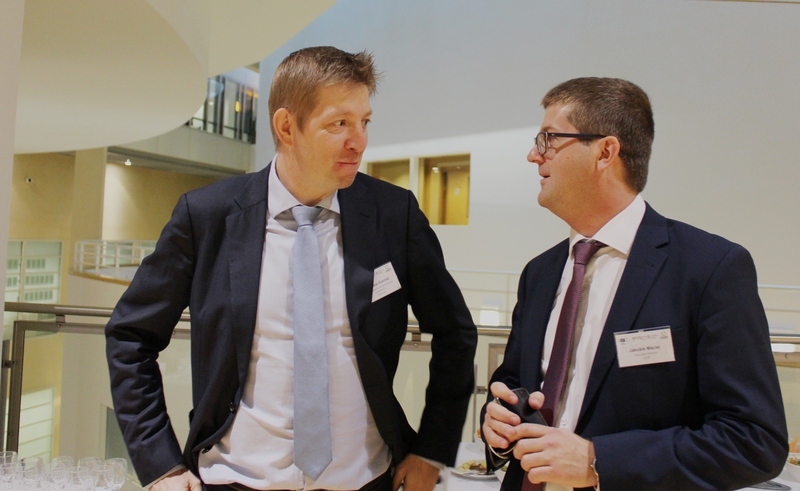 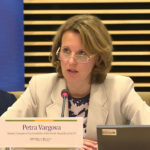 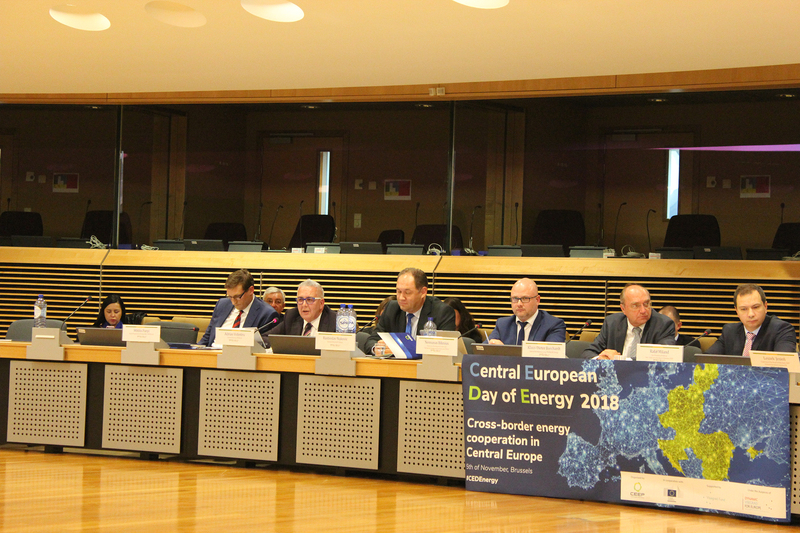 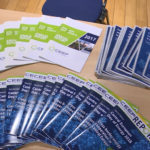 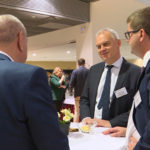 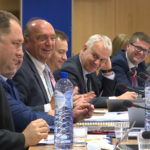 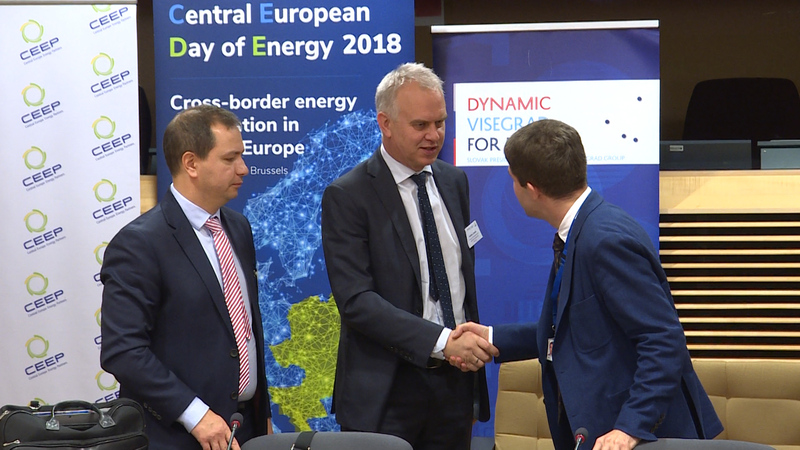 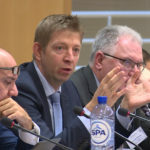 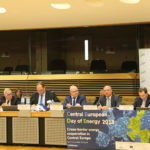 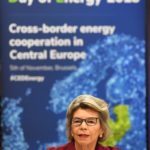 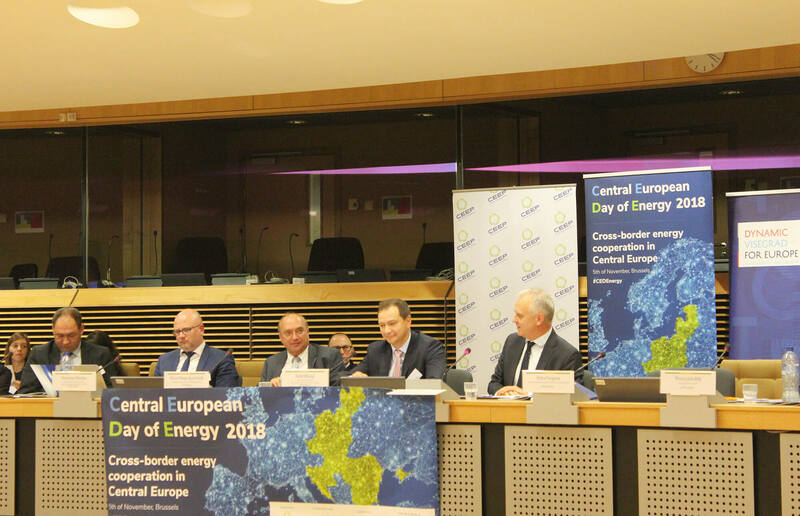 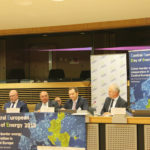 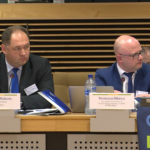 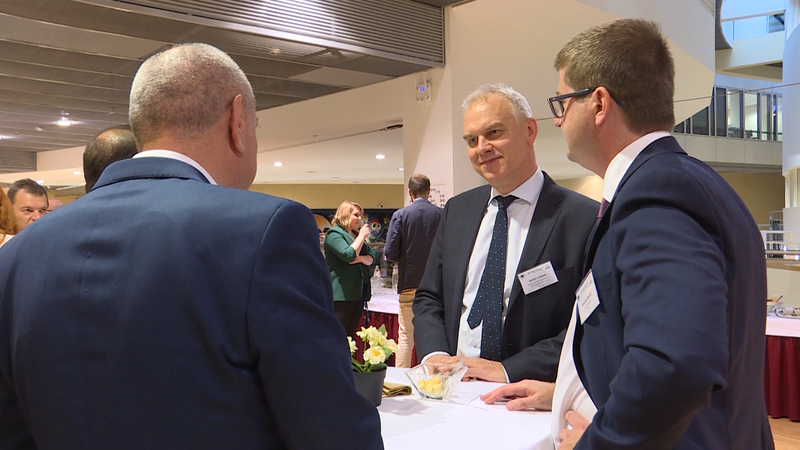 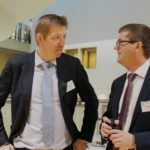 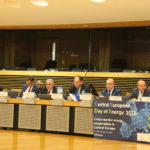 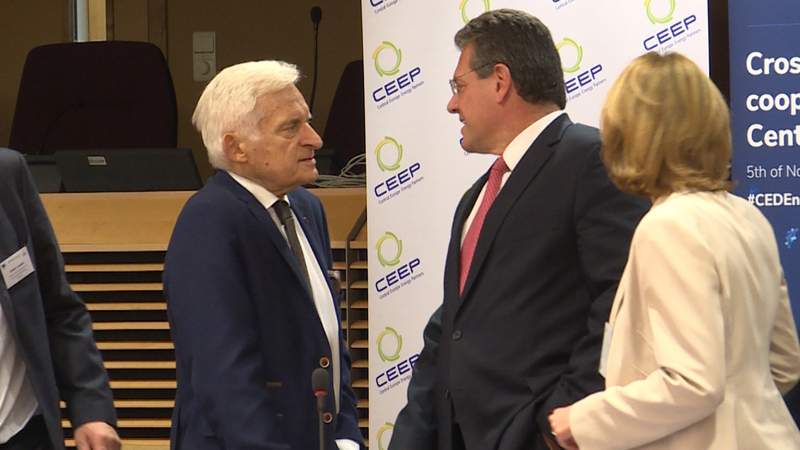 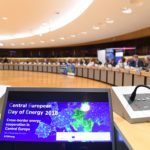 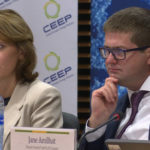 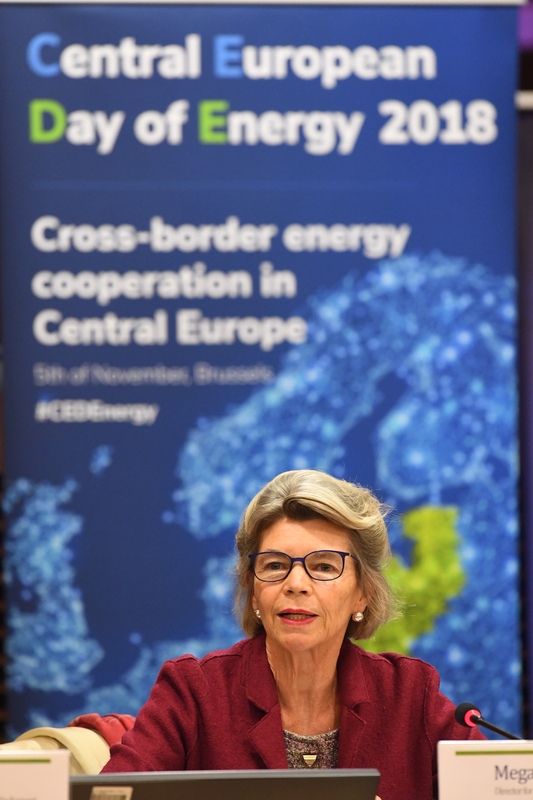 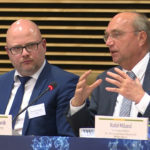 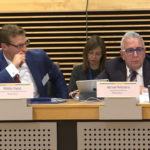 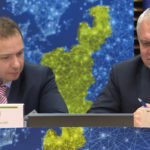 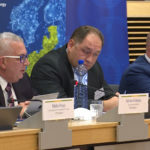 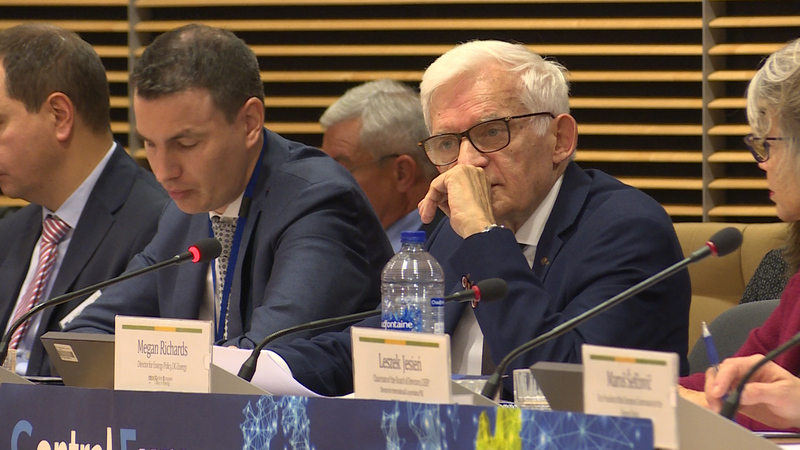 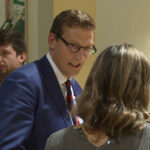 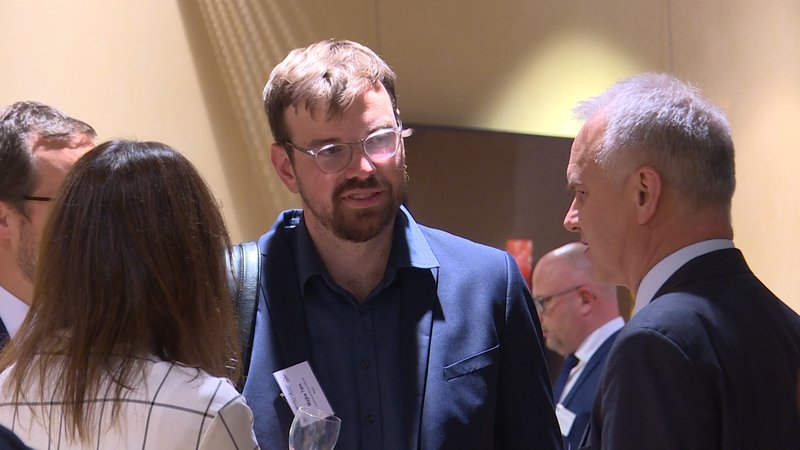 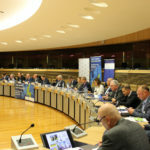 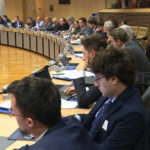 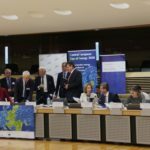 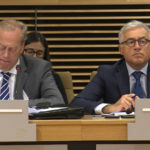 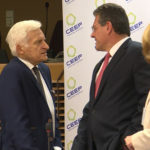 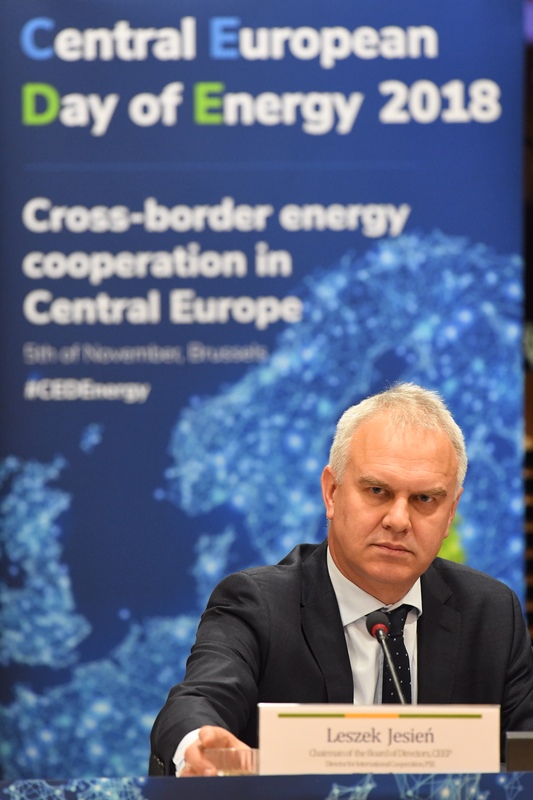 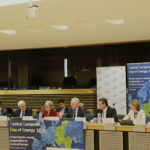 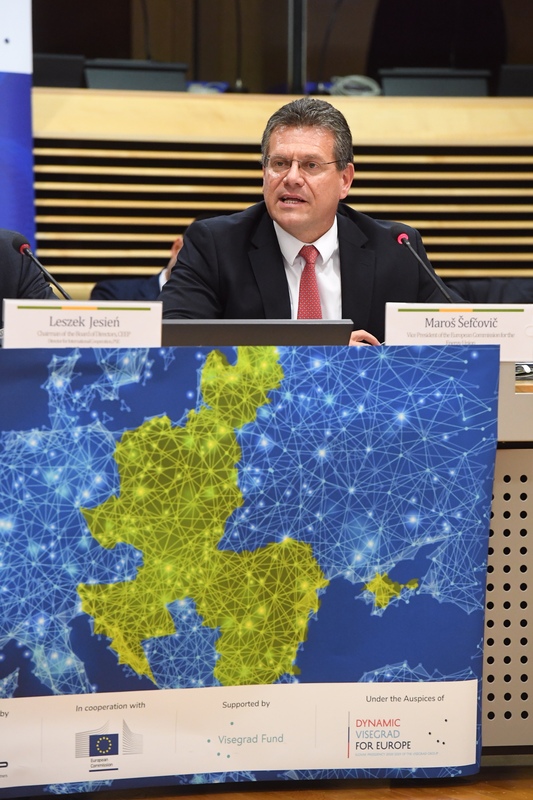 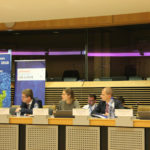 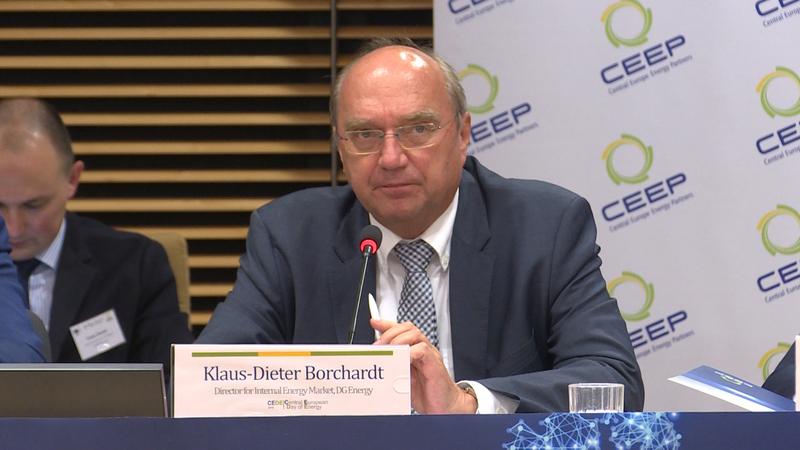 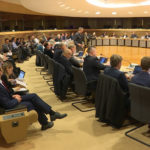 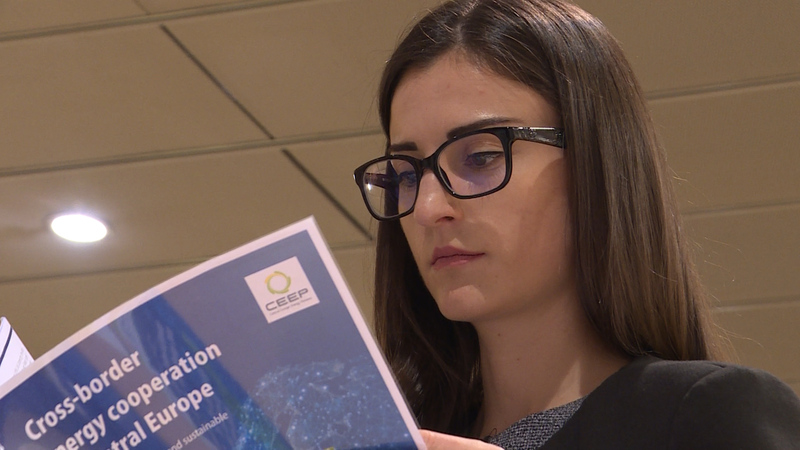 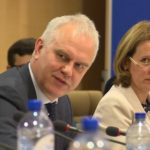 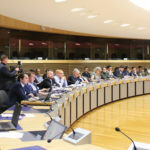 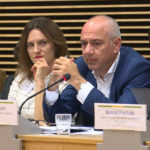 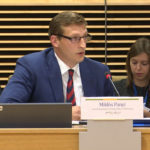 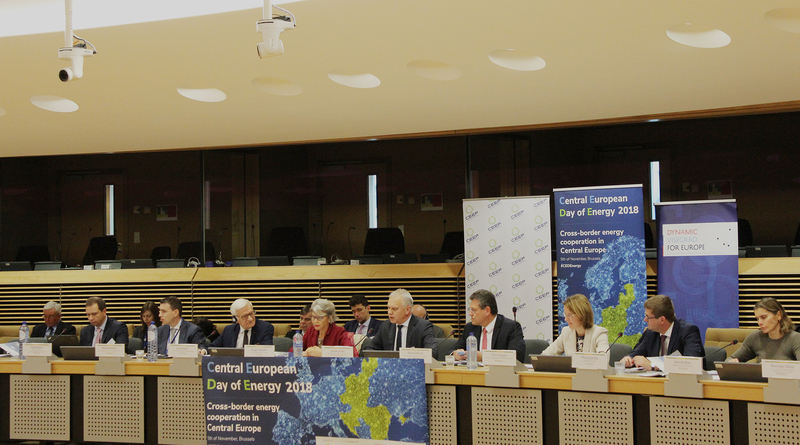 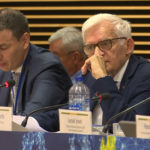 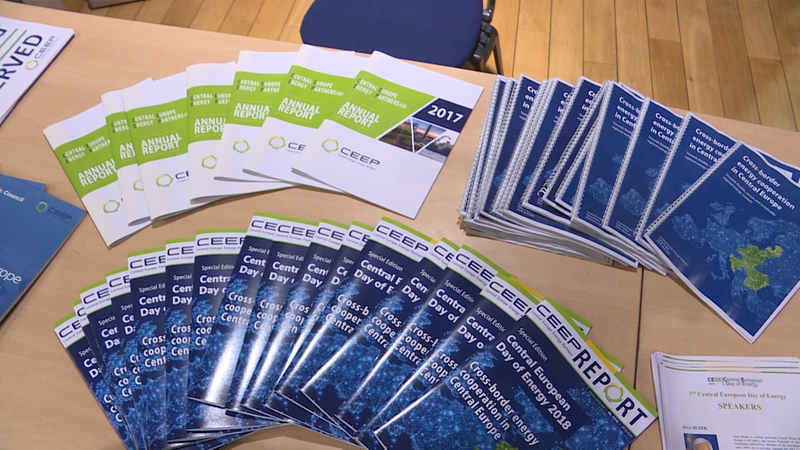 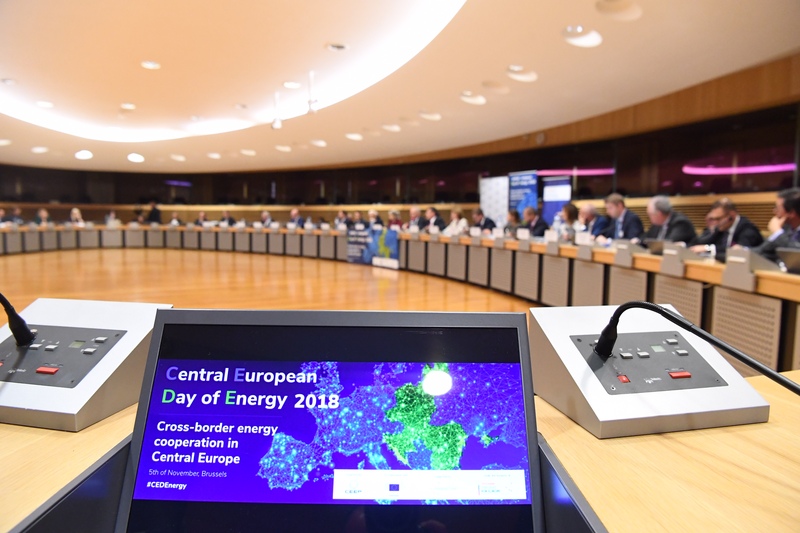 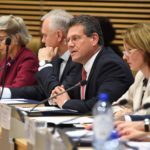 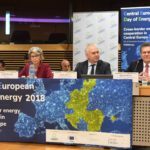 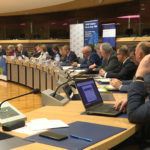 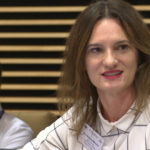 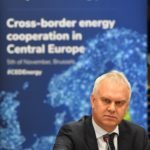 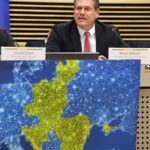 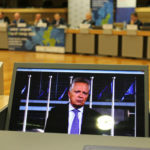 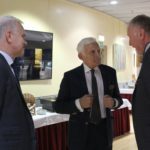 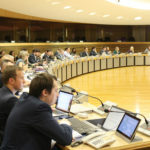 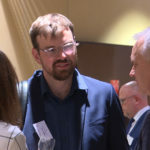 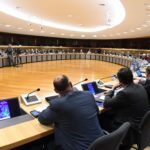 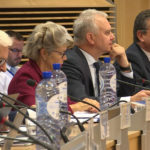 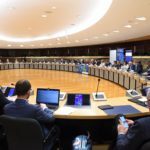 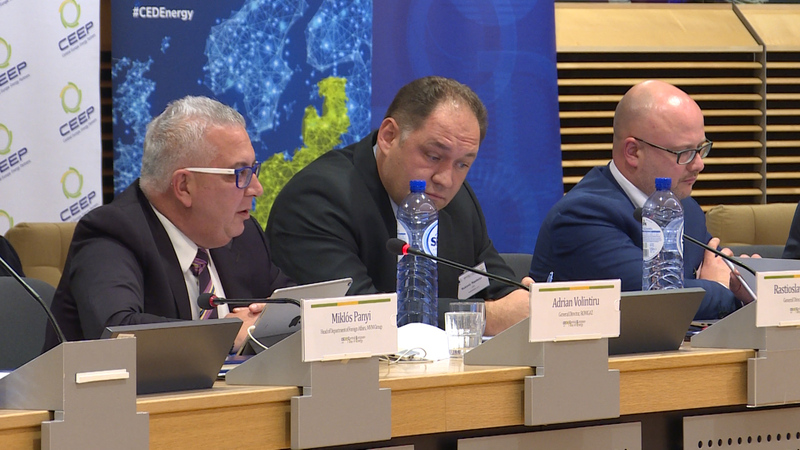 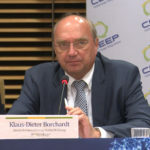 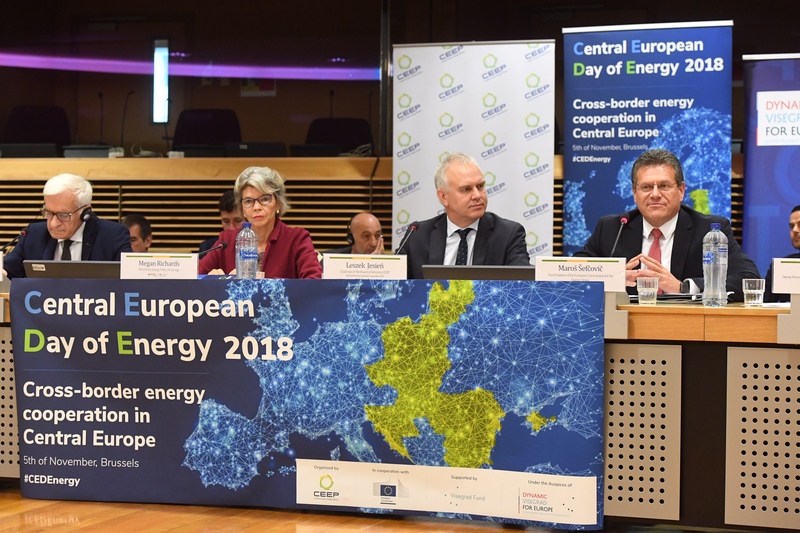 Central European Day of Energy (CEDE) is an annual event organized by Central Europe Energy Partners (CEEP) in cooperation with the DG Energy of the European Commission. 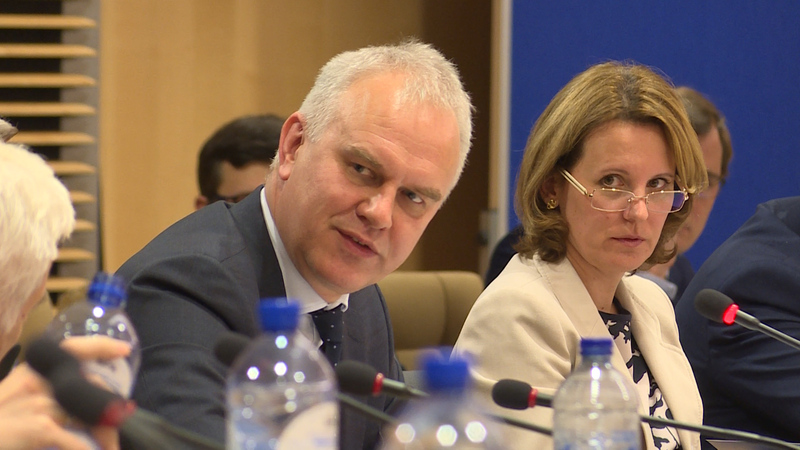 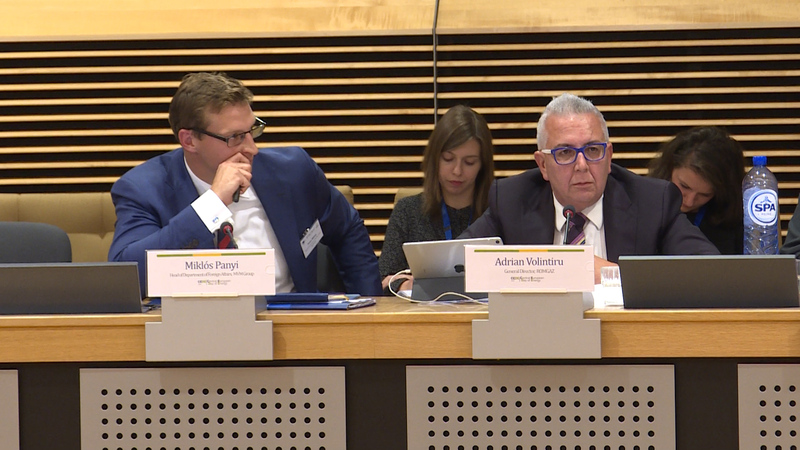 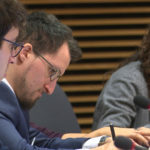 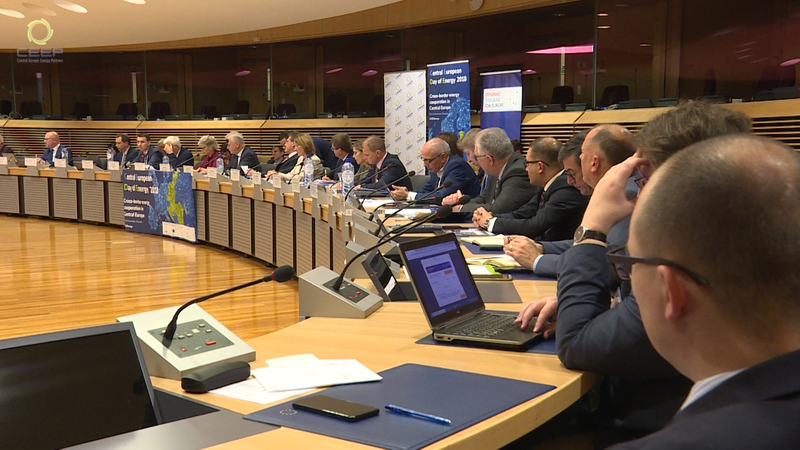 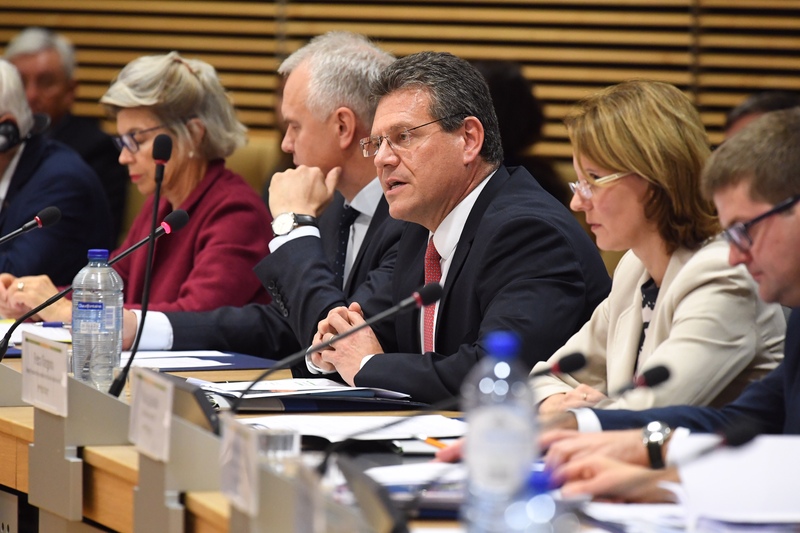 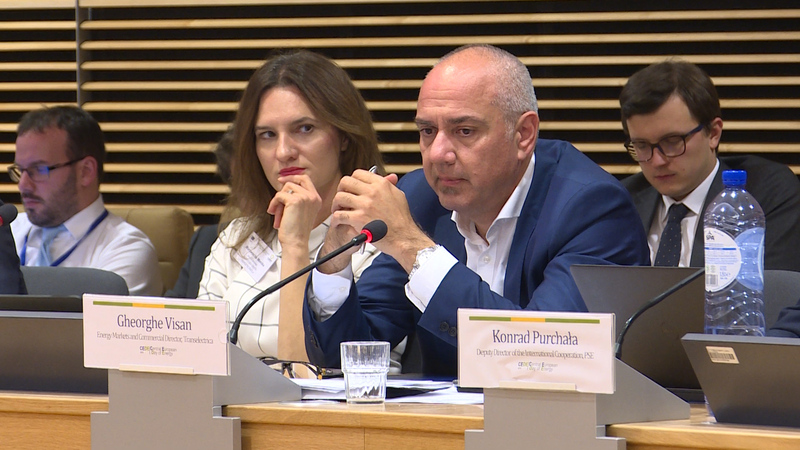 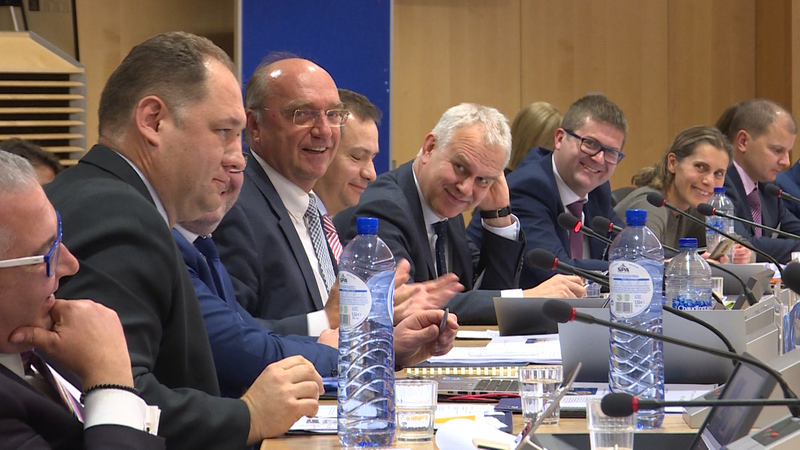 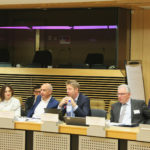 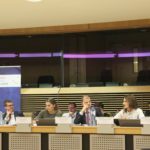 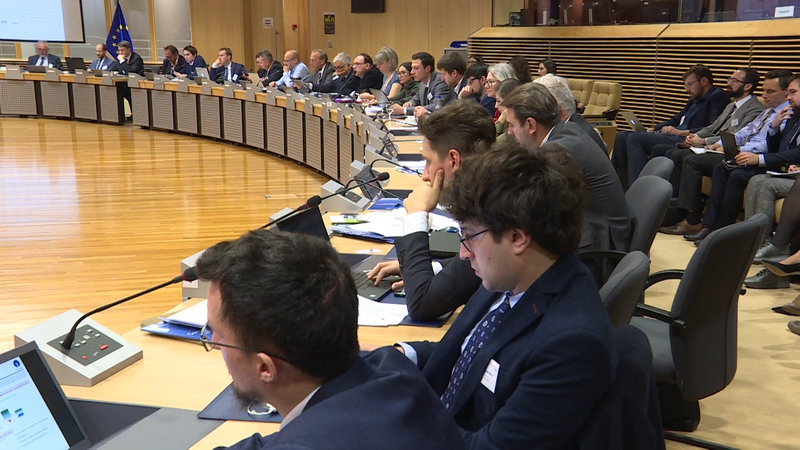 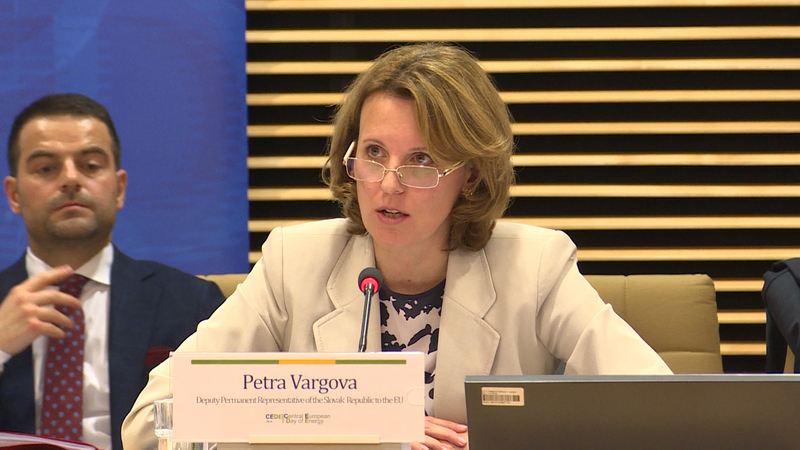 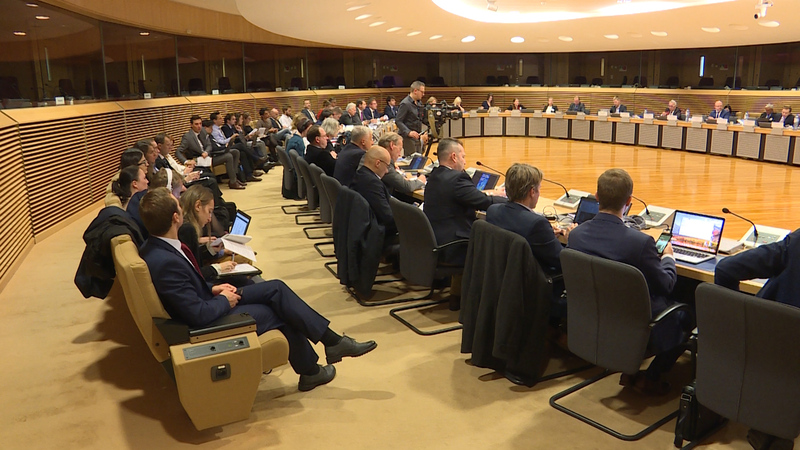 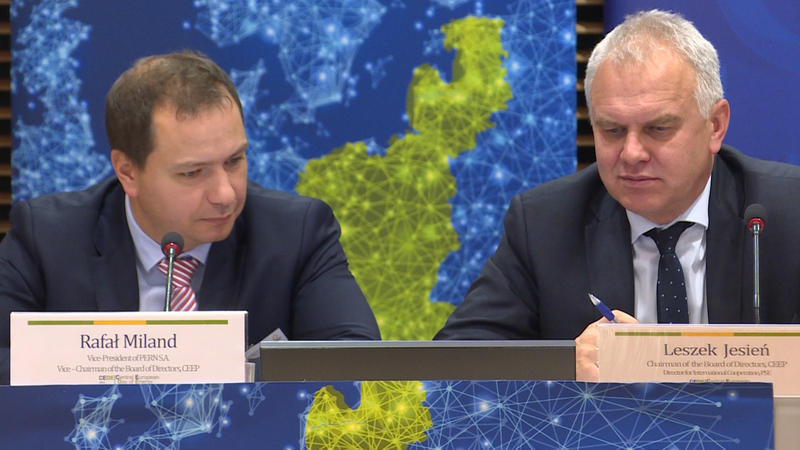 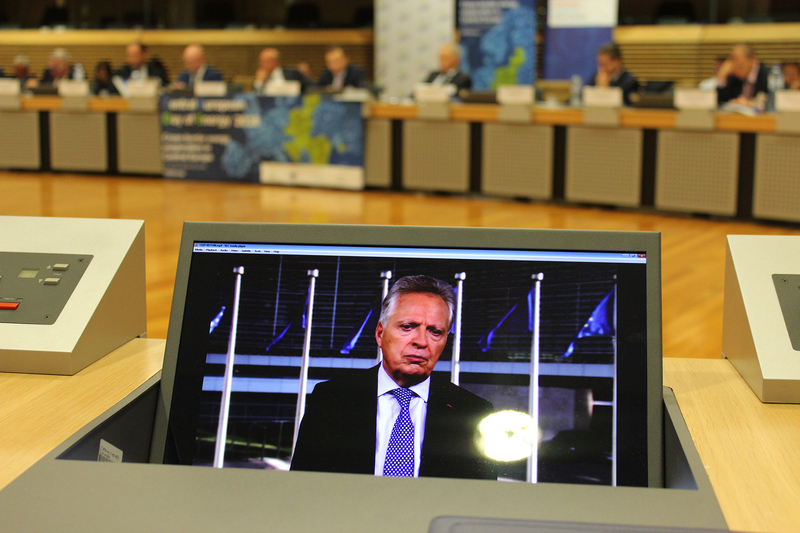 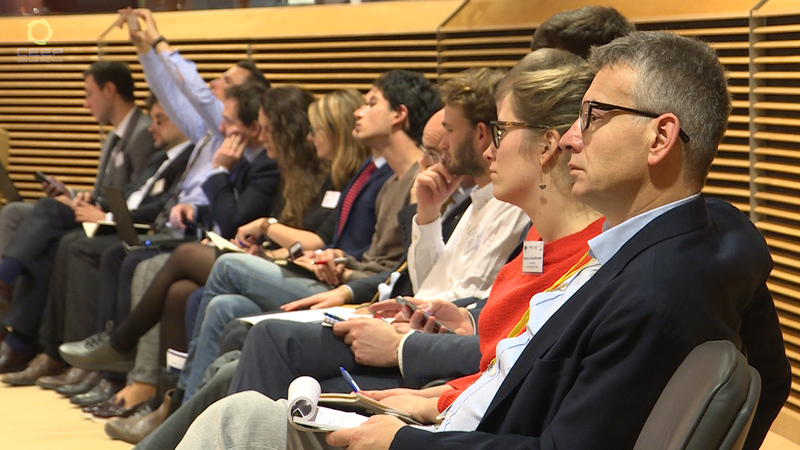 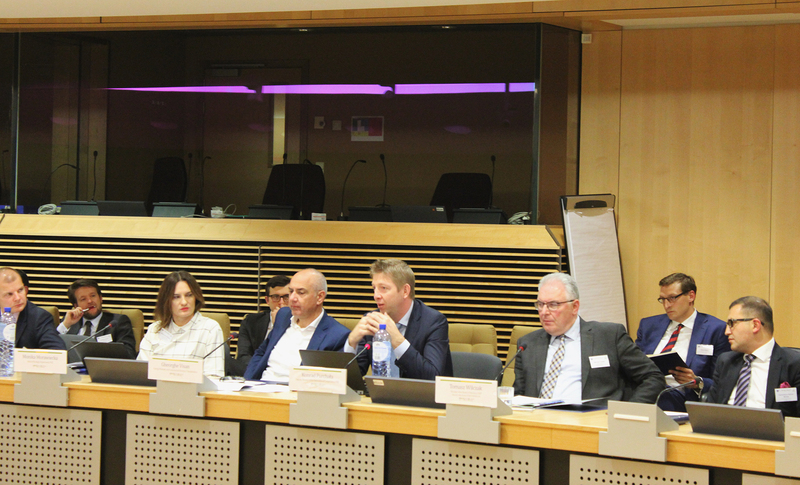 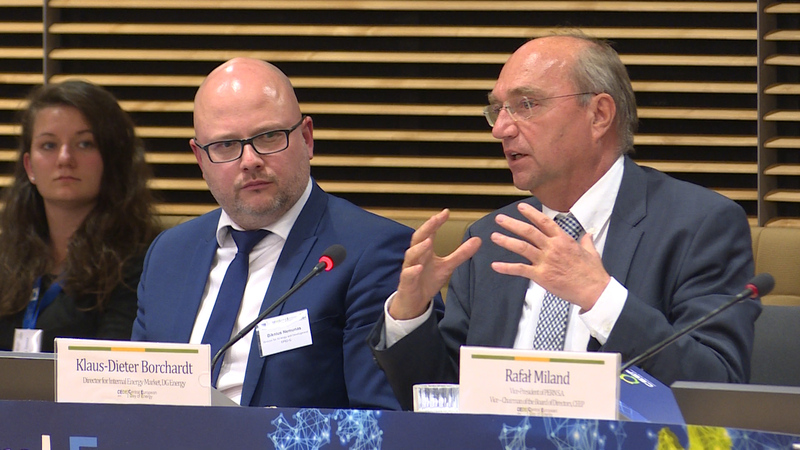 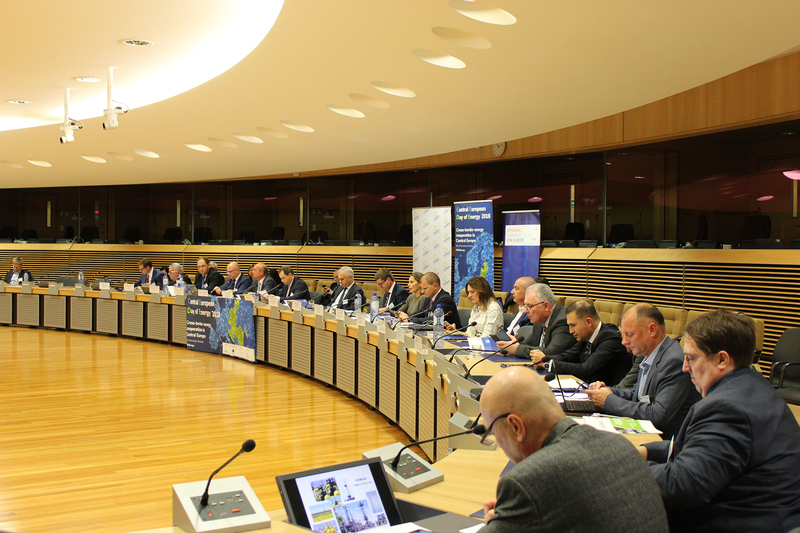 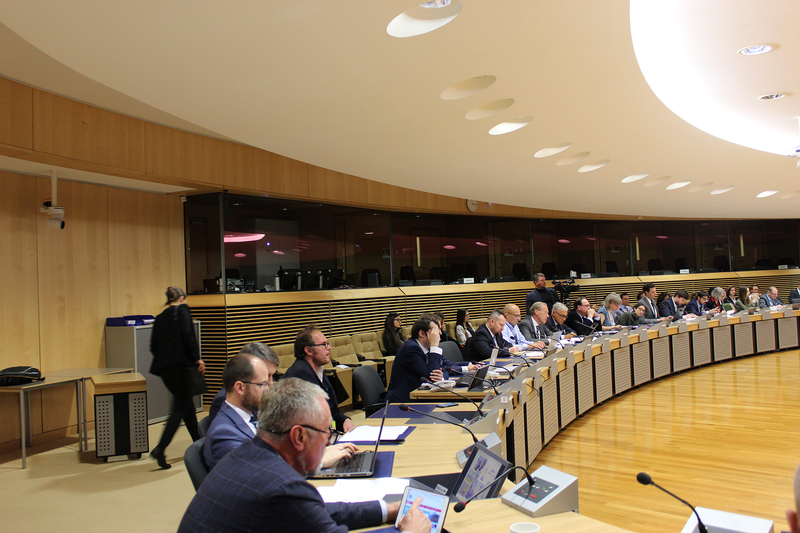 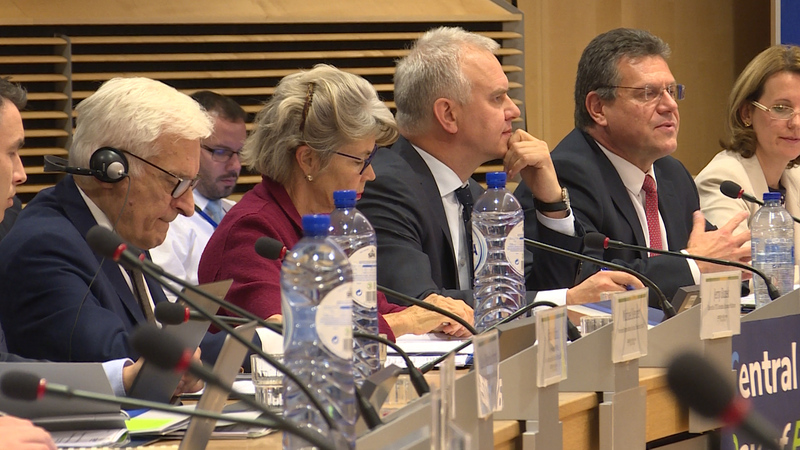 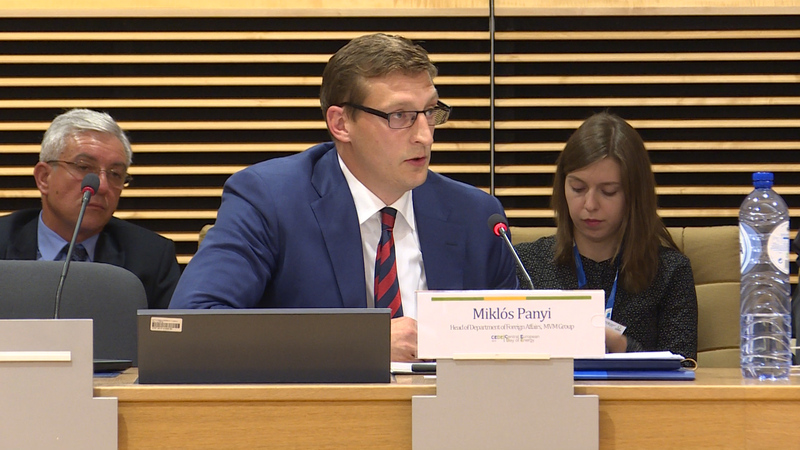 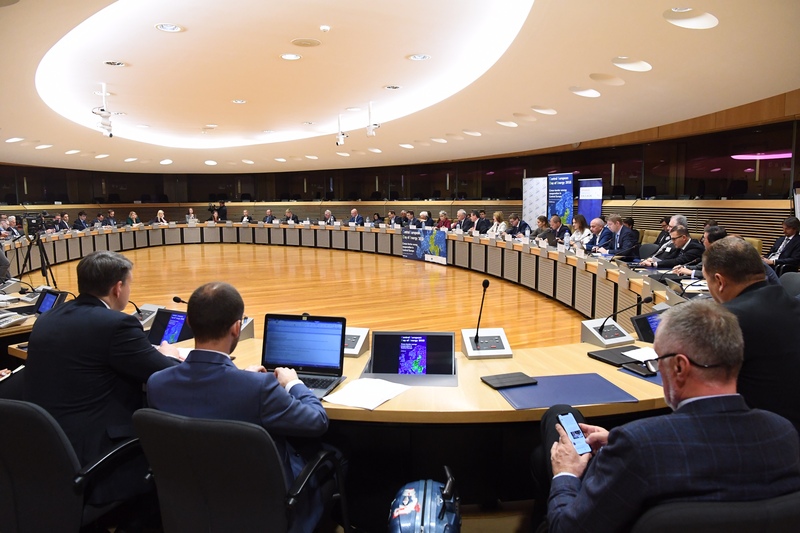 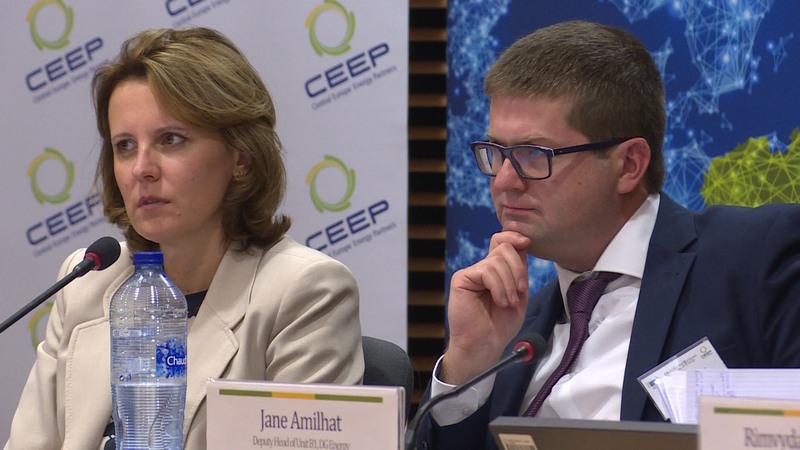 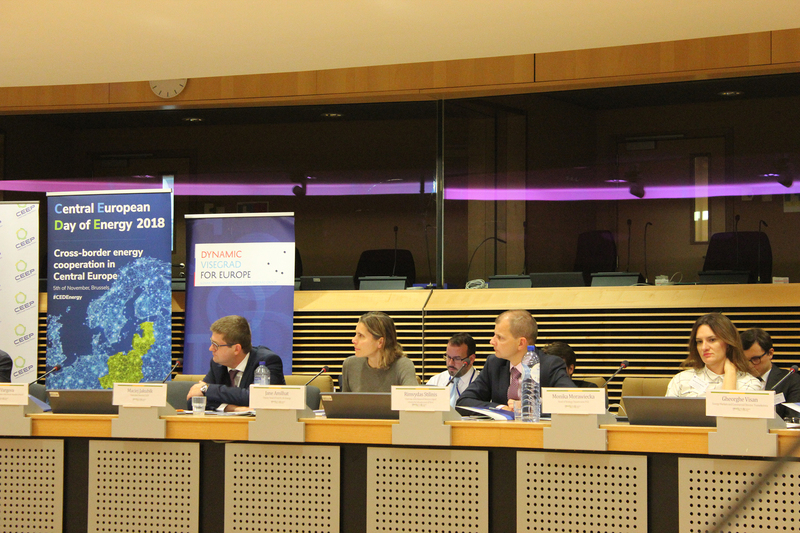 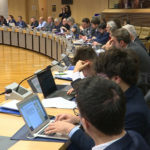 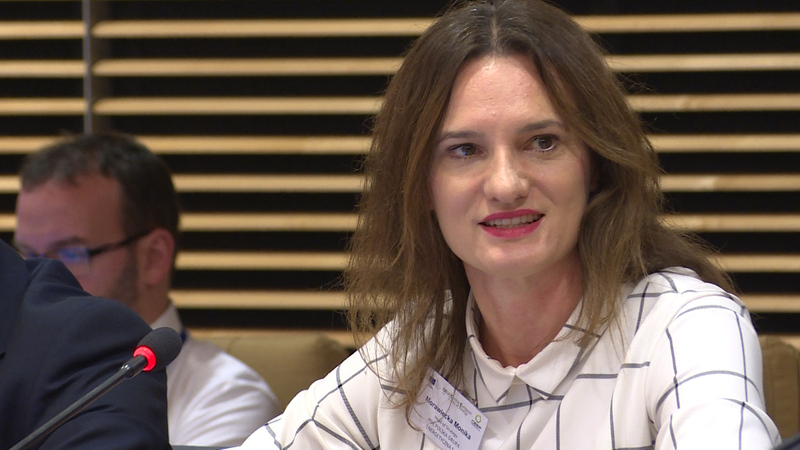 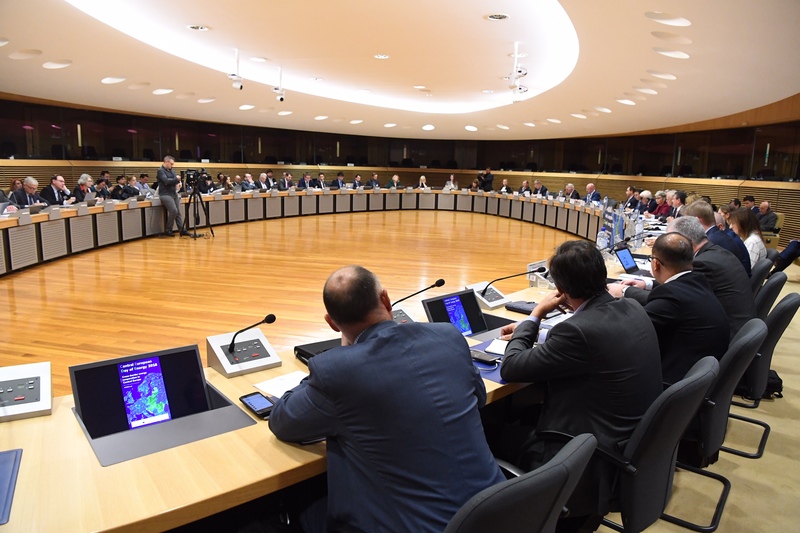 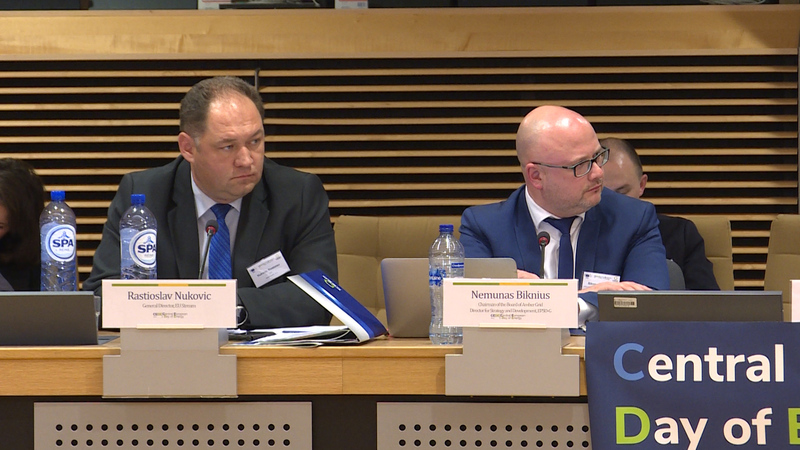 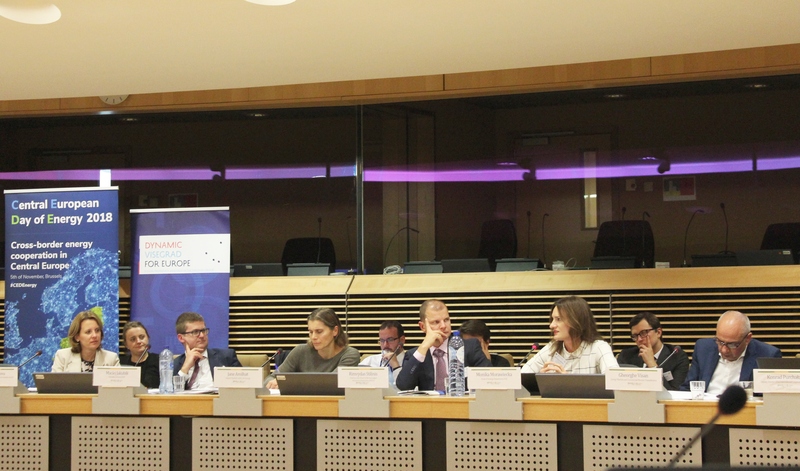 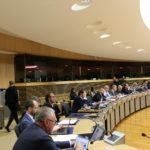 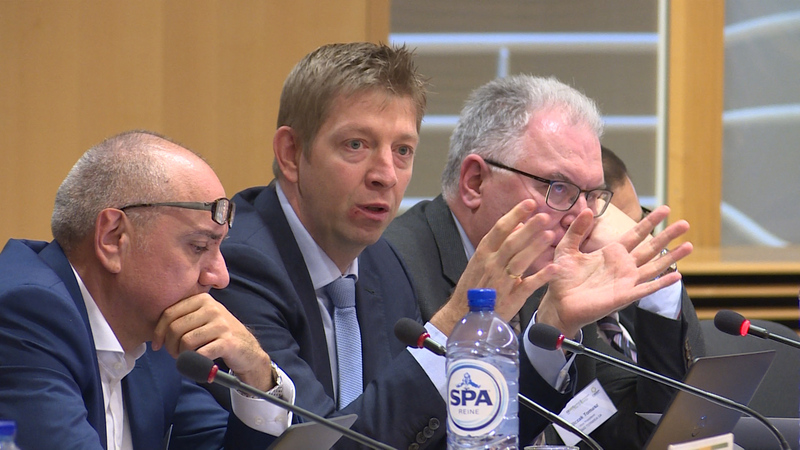 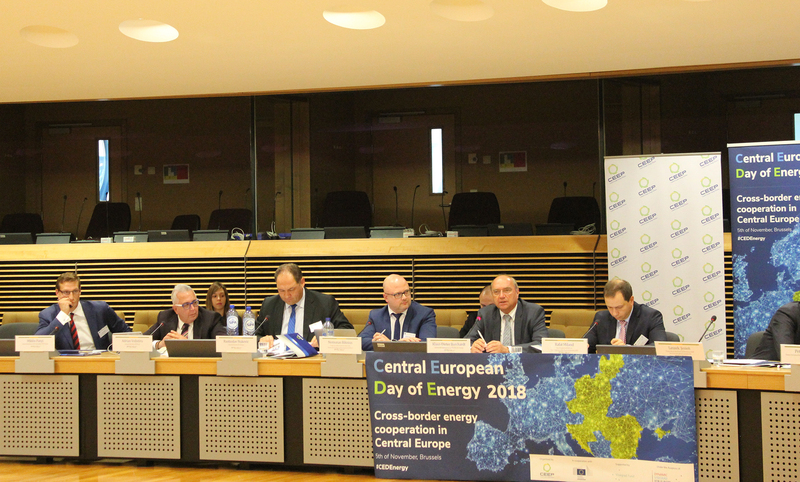 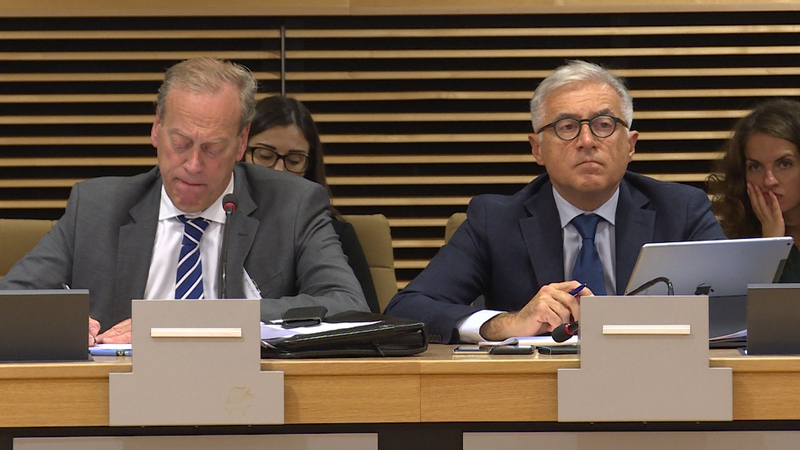 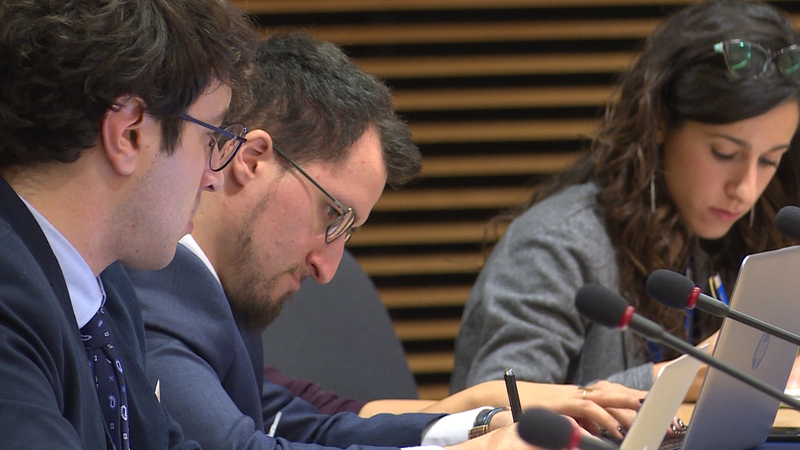 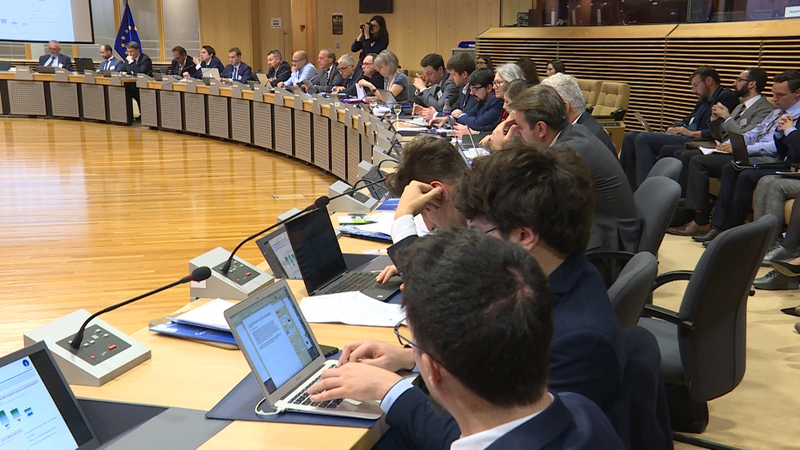 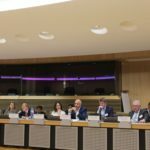 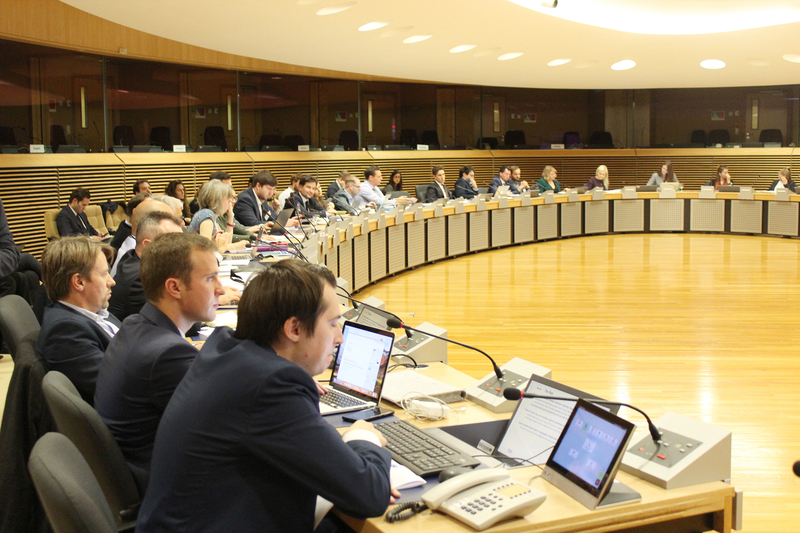 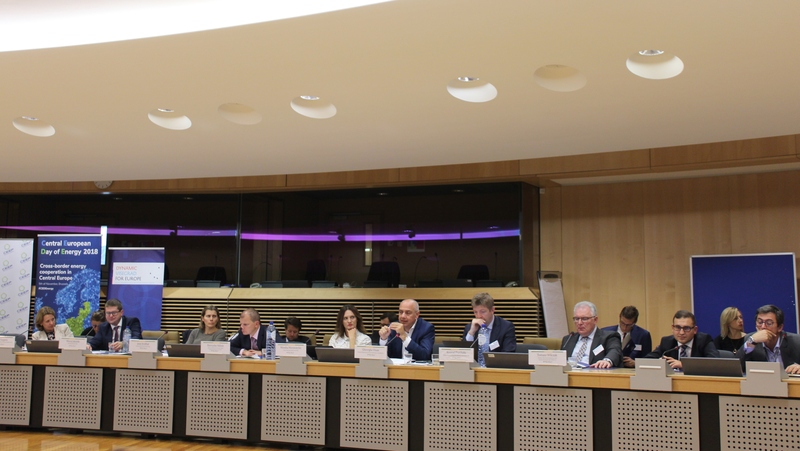 CEDE aims to consolidate a regional energy platform that reflects the region’s perspective on the development of the European energy policy and highlights the accomplishments and challenges faced by regional stakeholders in the implementation process. 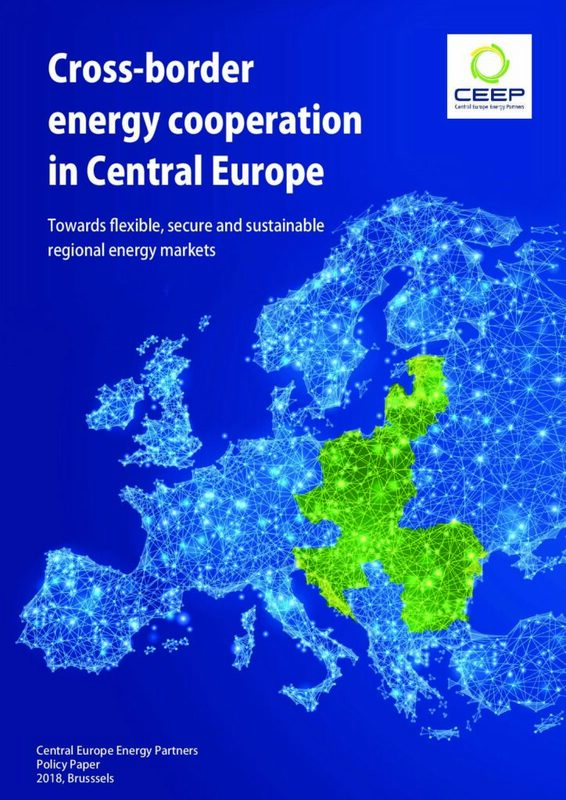 It illustrates how Central European countries are transforming their energy sector in order to modernize its functioning and contribute to the EU climate policy objectives and to comply with the Paris Agreement commitments. 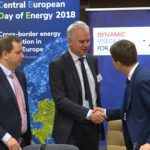 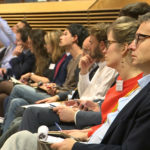 The 3rd CEDE edition will focus on cross-border energy cooperation within Central Europe and is structured in two main segments: a high-level conference that will bring together around 150 stakeholders from European Institutions, national administrations, energy and energy intensive companies, academics, experts and journalists, in order to provide an exchange forum between participants. 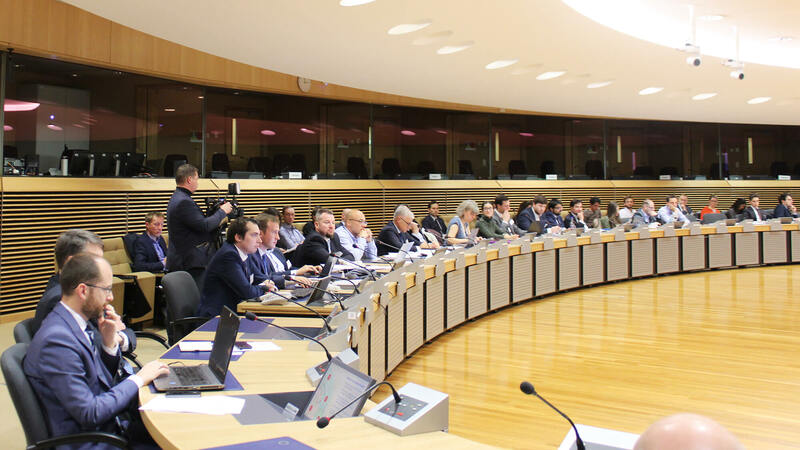 The second important deliverables are the analytical papers that will review national cross-border projects in the region, assessing their achieved progress and encountered difficulties with recommendations on how to reinvigorate them. 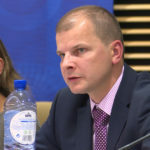 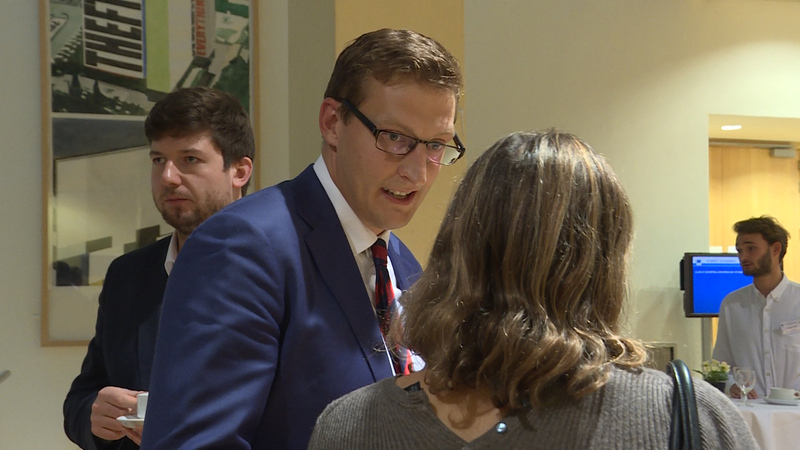 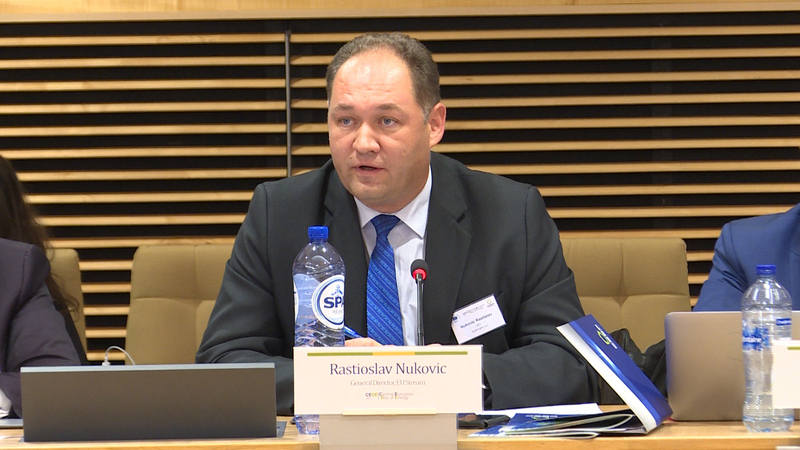 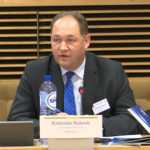 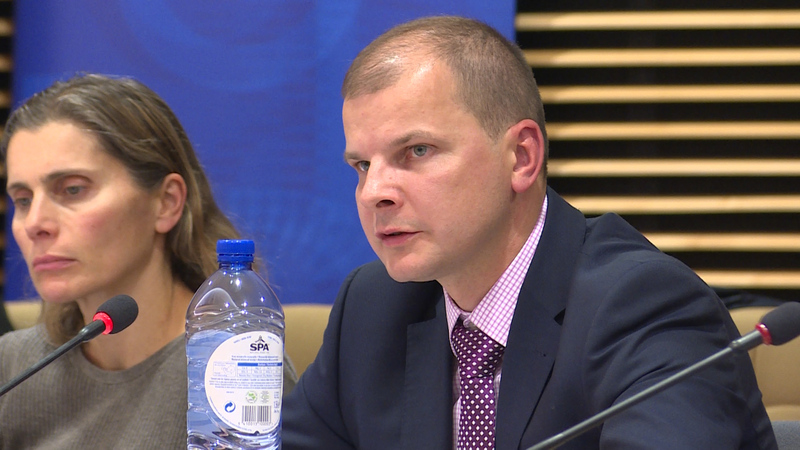 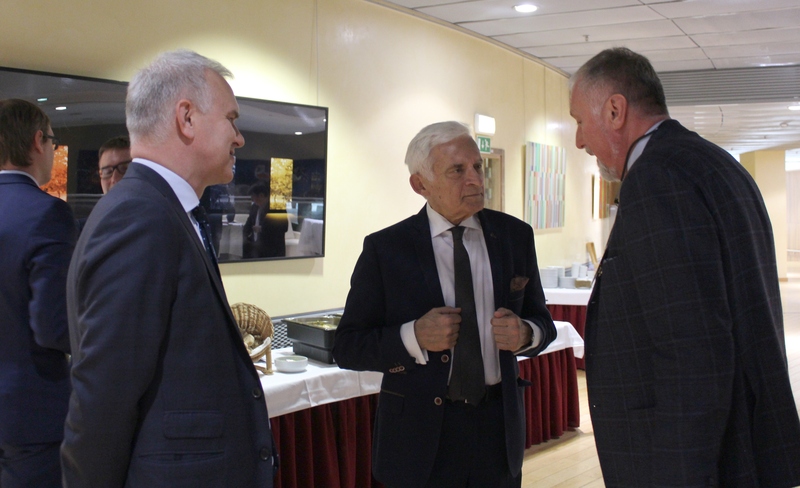 Rafał Miland, Vice – Chairman of the Board of Directors of CEEP, Vice-President of the Management Board of PERN S.A.